The Life Sciences industry is swathed in regulation regarding industry and international standards compliance. Rigorously enforced to uphold quality practices and ensure the safety of millions of customers worldwide, these regulations are a fundamental component of the health and sustainability of both the industry and those it serves. 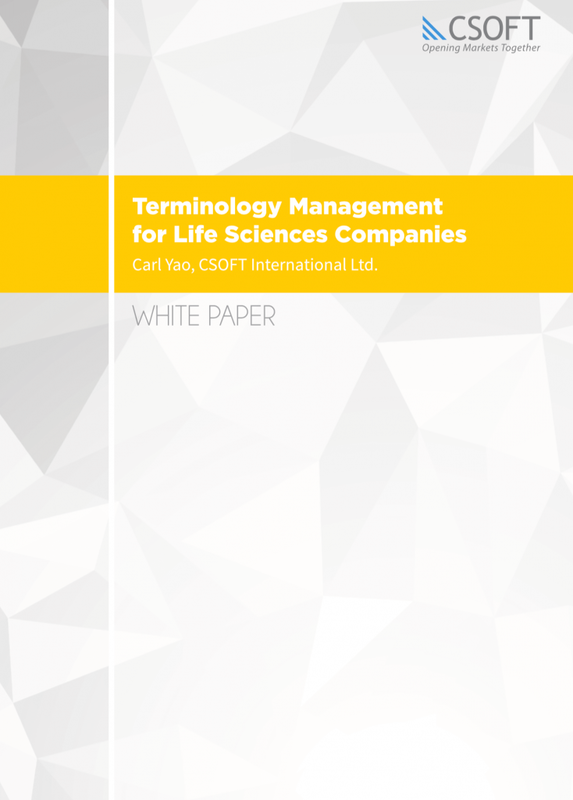 With their comprehensive tracking abilities, terminology management systems are a valuable tool for companies in the Life Sciences industry. In addition to facilitating terminological accuracy and consistency, terminology management systems (TMS) also categorize and track the creation, review, approval storage, access, management, and retirement of each term.